In Bloom Floral Boutique, located in Saanich Centre, specializes in fresh locally grown flowers, imported tropical plants and community based art and gift ware. Whether you are planning a wedding, special event or a memorable occasion we strive to make the In Bloom experience exceed your expectations. Unique floral arrangements, friendly and knowledgeable staff and true customer service are what make In Bloom your local florist. Make your wedding extraordinary with custom flowers designed to work with your wedding colors and style. Unique custom creations, traditional wedding bouquets and showcase centre pieces, In Bloom works with you to make sure every detail of your wedding flowers enhances the lasting memories of your special day. 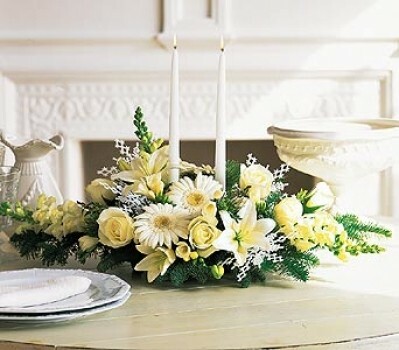 Nothing graces a room better than white miniature cymbidium orchids. Their simple elegance adds just the right touch to a home or office. 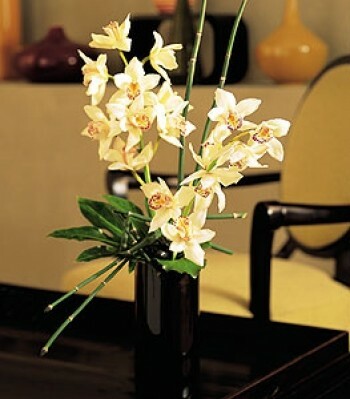 Two miniature cymbidium orchid stems, along with minimal foliage, are delivered in a stylish ceramic vase. 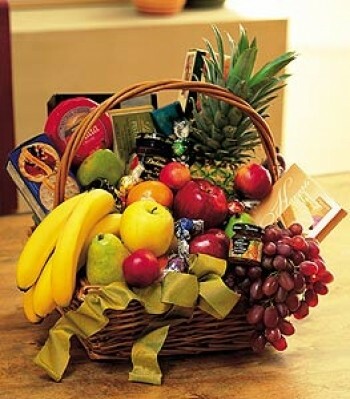 The perfect way to show your clients you appreaciate them. 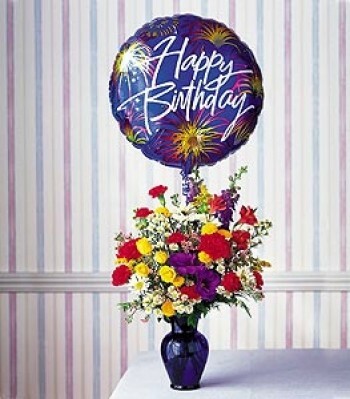 Take another birthday to brand new heights with this colorful arrangement of flowers and a high-flying birthday balloon. Alstroemeria, carnations, chrysanthemums and lilies are delivered in a clear glass vase with attached foil balloon.